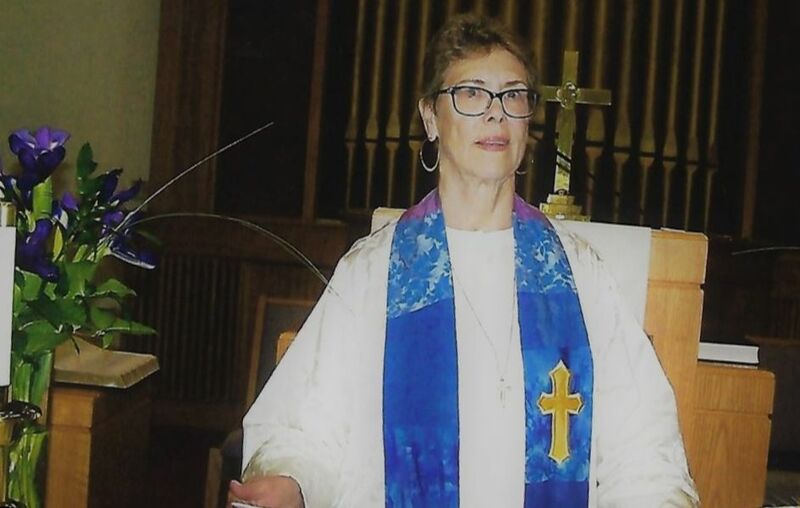 March 1, 2018 we welcomed our new half-time pastor, Reverend Patricia Mitchell. A 2015 Master of Divinity graduate of Bethany Theological Seminary in Richmond, Indiana, Pastor Patricia is an ordained minister in the United Church of Christ (April 22, 2018 ordination)and was officially installed by the Central Atlantic Conference of the UCC on December 2, 2018. Reverend Mitchell is passionate about social justice eradicating poverty, confronting racism, caring for creation, and acknowledging and accepting all human beings as children of God. A native of New Hampshire, Pastor Patricia has traveled the US and lived in Florida, Vermont, Rhode Island, North Carolina, Washington, Colorado, Utah, Ohio, Indiana and now Virginia. Following the adventures of her son, his wife and her grandchildren bring her great joy (and quite a bit of envy!) When not ministering, Patricia is usually reading or doing yoga.